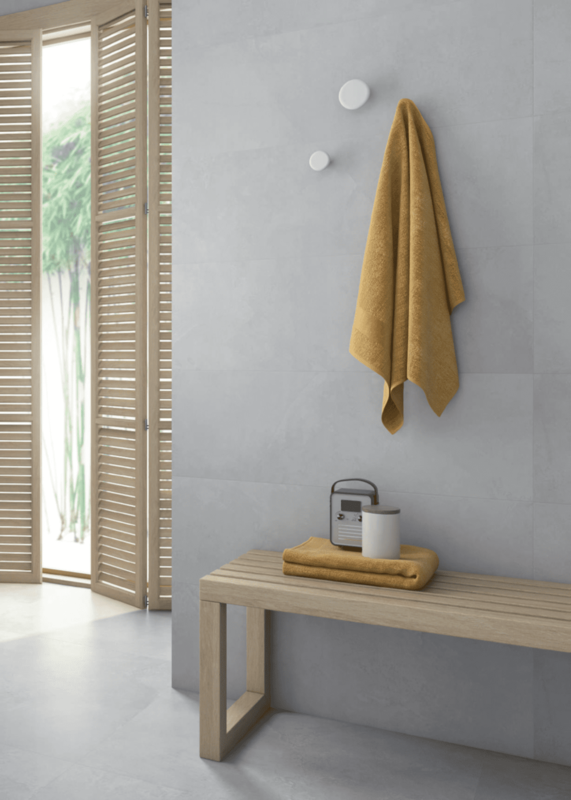 Signo is a stone effect wall tile offering a sleek and modern feel in two natural tones, this ceramic tile offers low maintenance with its clean smooth finish. In order to create a feature wall or panel the range has a aged décor option based on three decorative tiles on the one tile allowing greater flexibility with this range. Suitable for bathrooms and kitchens. Also comes with a dedicated floor tile in a hard wearing porcelain called Signo floor.